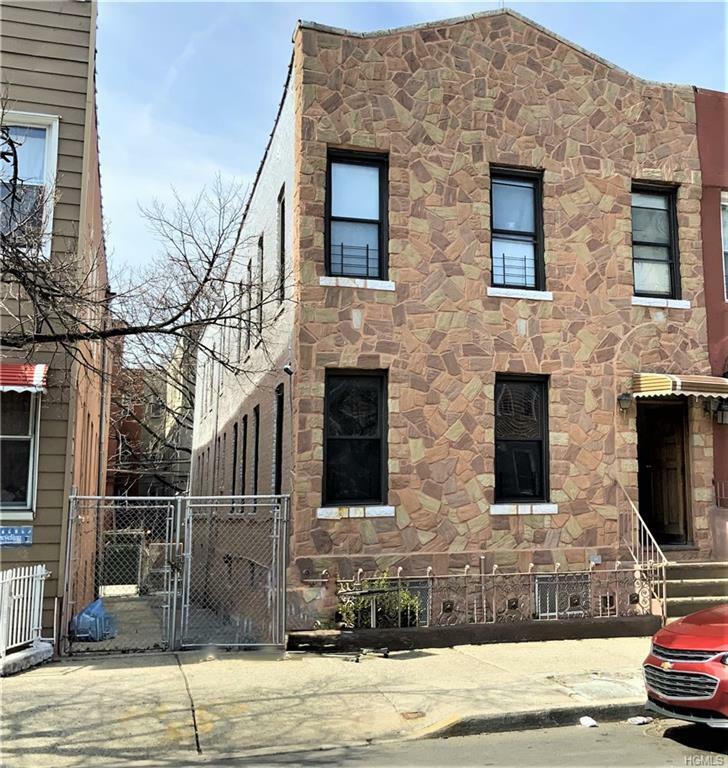 Excellent Legal 4-family building in Parkchester neighborhood. 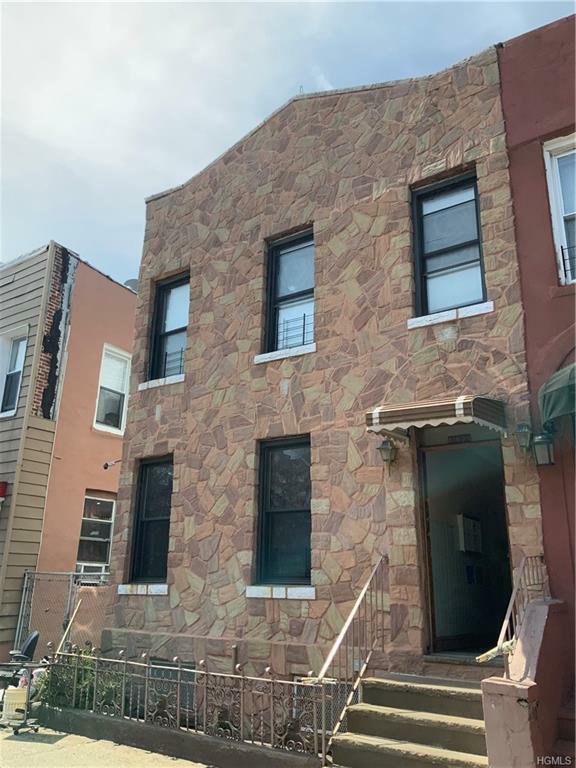 Features a 3-bedroom apartment, 2-bedroom apartment and two 1-bedroom apartments. Apartments have high ceilings, hardwood floors and large windows allowing plenty of light. 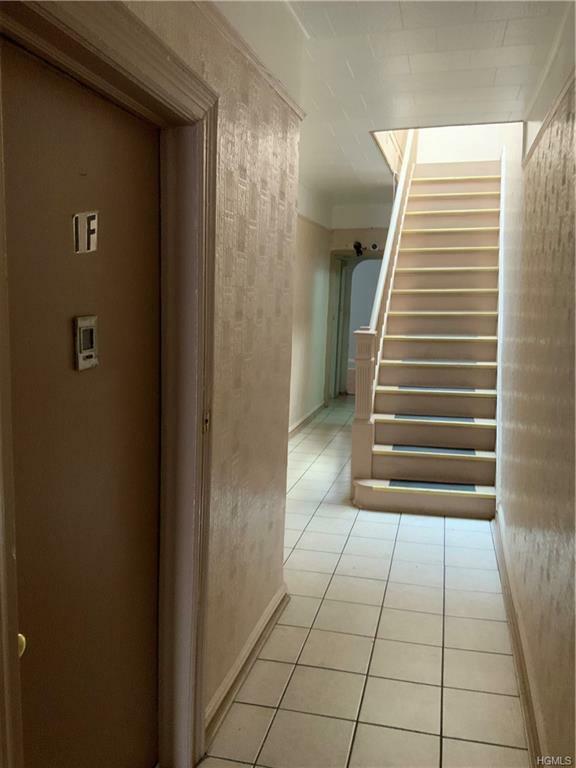 Huge finished walk-out basement the size of a 2-bedroom apartment. Has a new boiler, 4 gas meters and 5 electric meter (1 for each apt plus basement/common area). All apartments are vacant and in good condition. Projected gross income of over $80,000 per year. 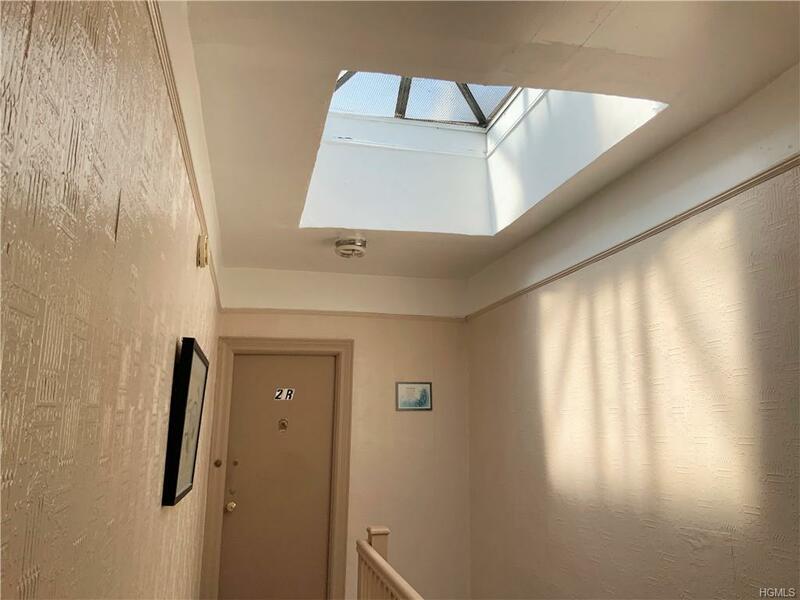 Great location only 1 block away from #6 train on Westchester avenue. An excellent investment.